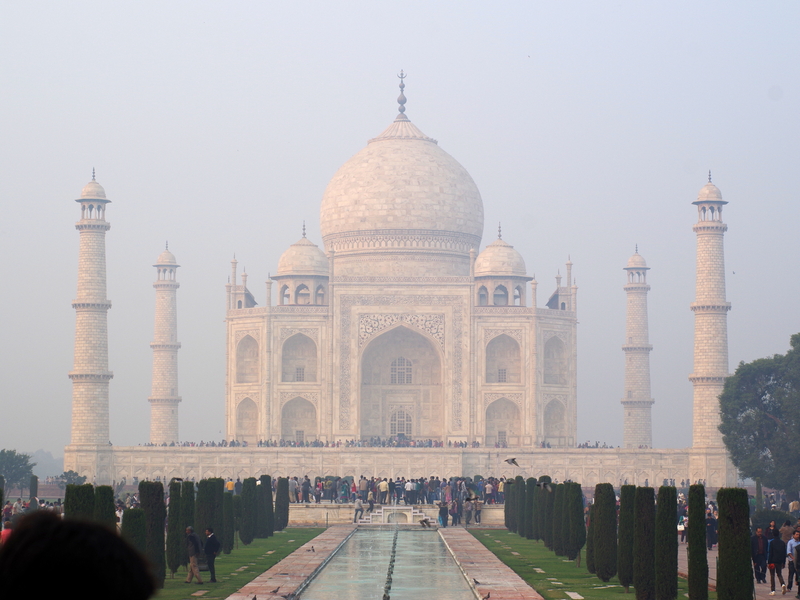 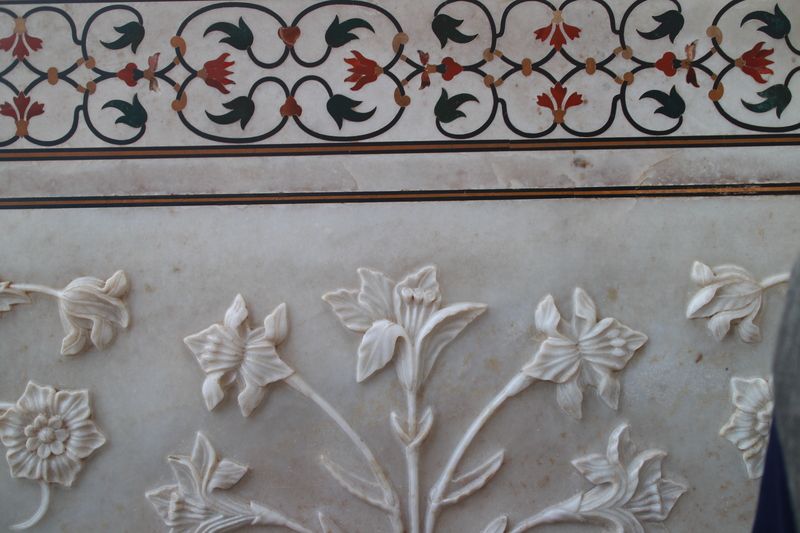 In Taj Mahal and Agra fort, there is very nice work in marble. 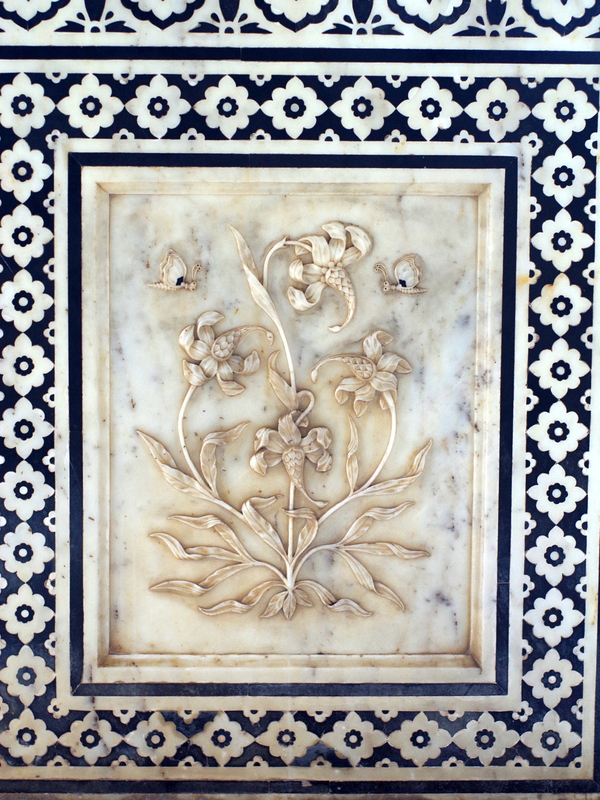 What you see in picture above is different colored (mostly marble of different type) chipped in to white marble to create beautiful flower patterns. 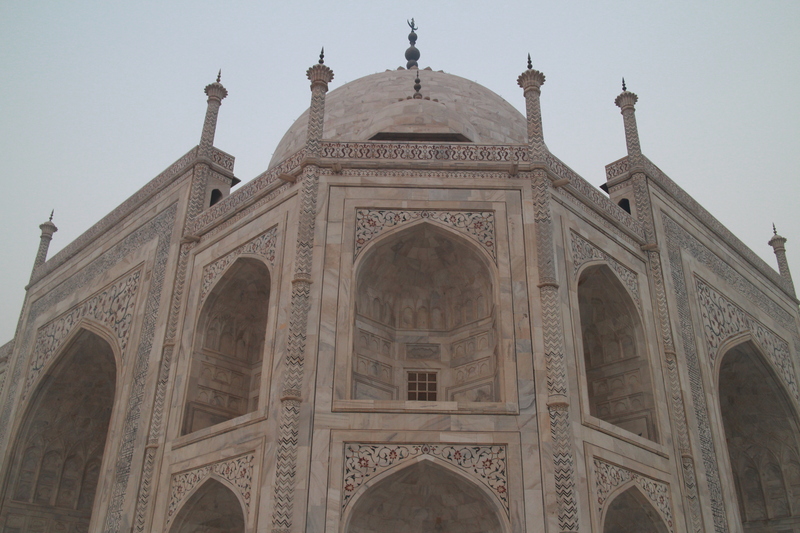 This was done around 350 years ago. 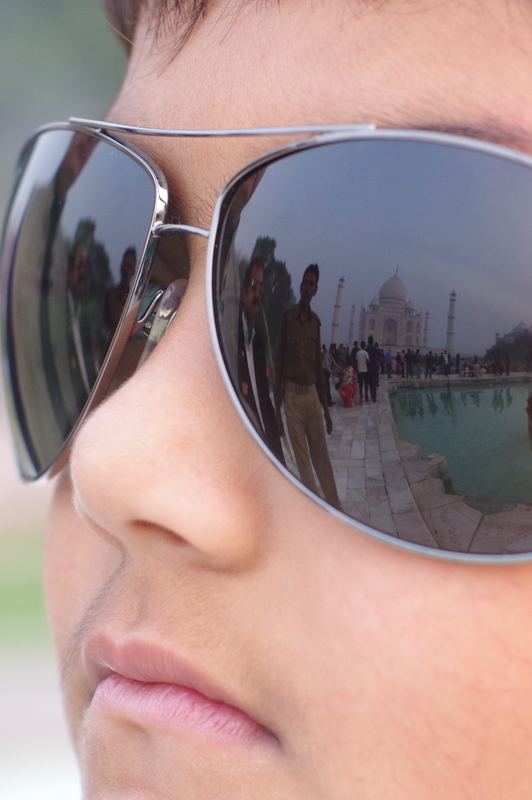 The photo above is taken inside Taj Mahal. 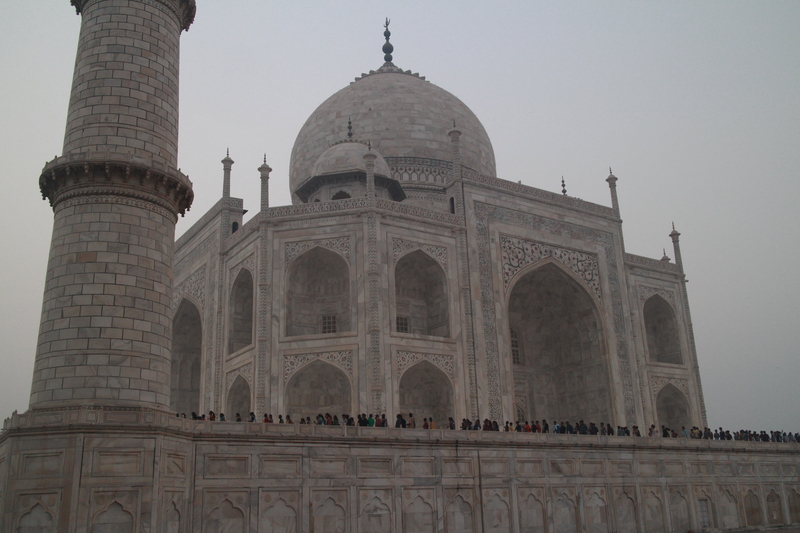 The photo below is also taken inside Taj Mahal. 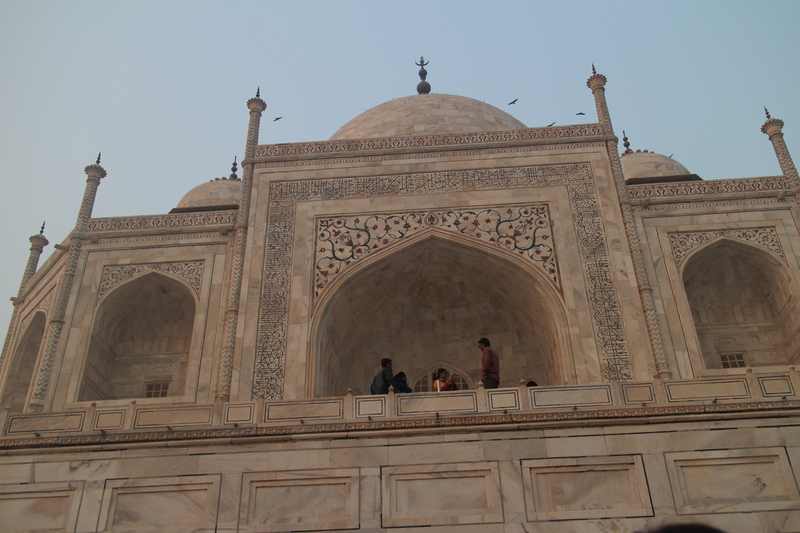 Near Mumtaz’s tomb. 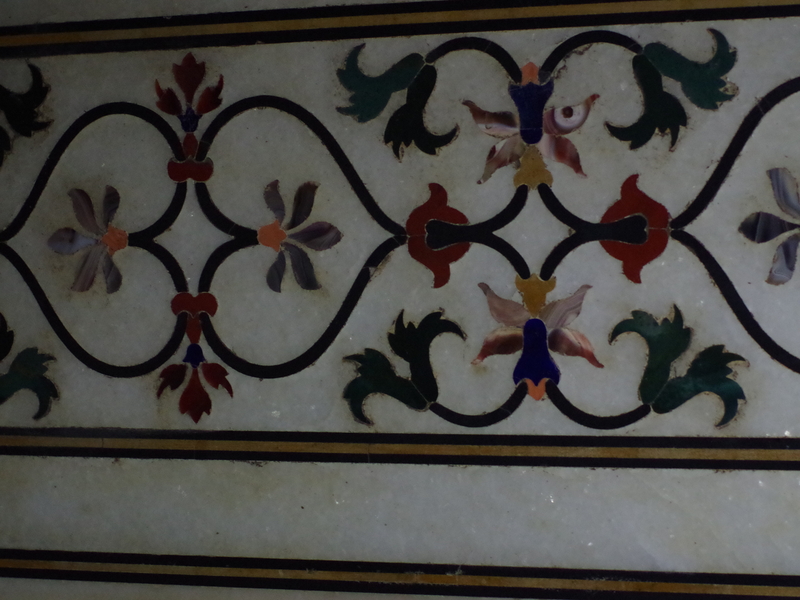 The photo below is from Agra Fort, near Taj Mahal, India. This fort is also a must-see attraction in Agra. 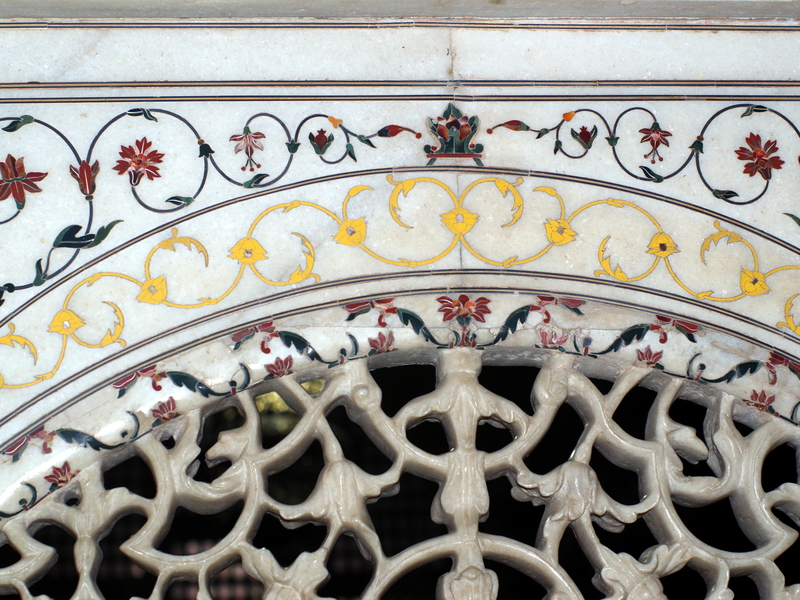 To display thereby the creator’s glory. 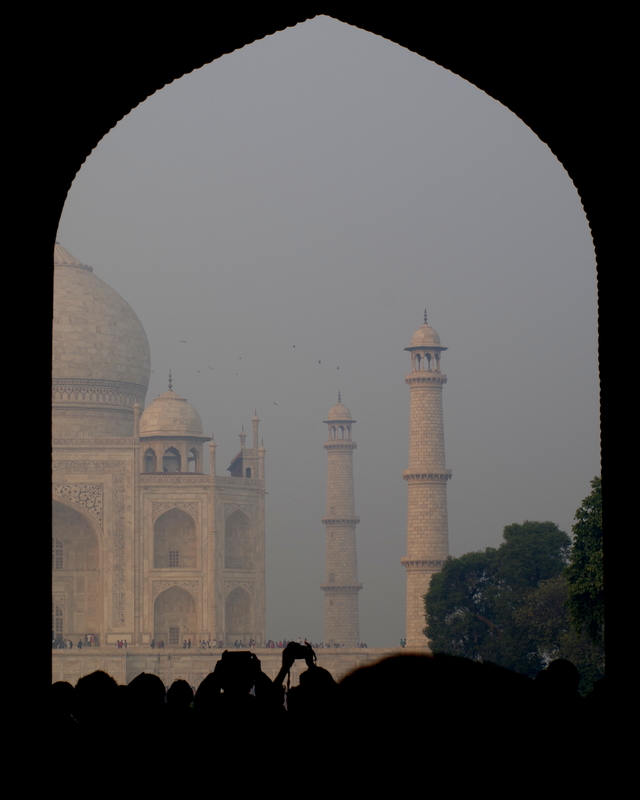 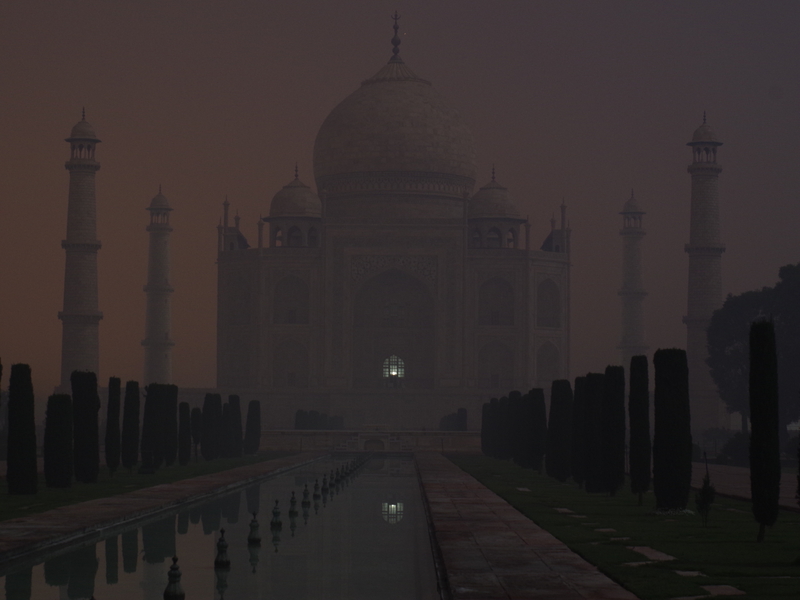 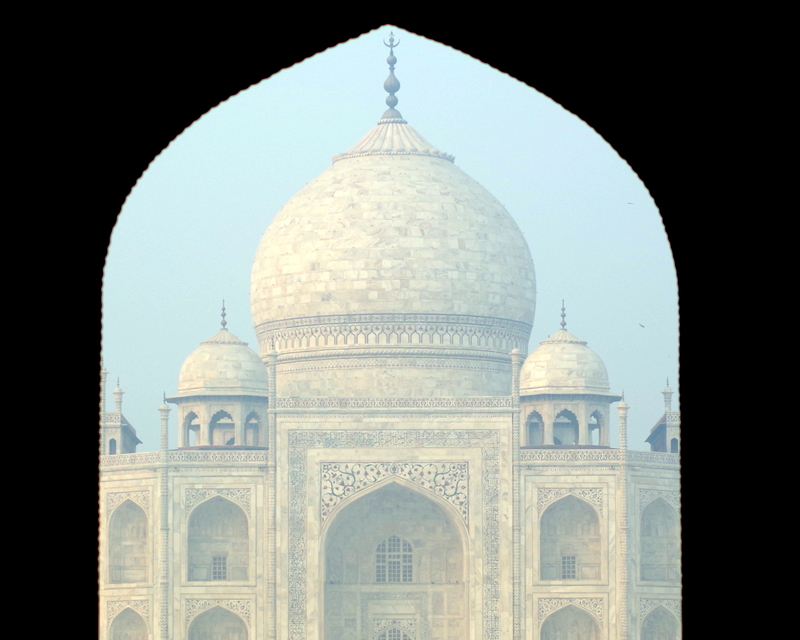 See below the Taj during a full moon night.